Life is too short to be stuck with boring drinks! 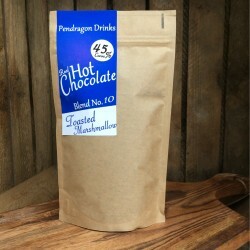 Pendragon Drinks is a small company based in North Wales, founded in 2016 by Tim Winstanley soon after he finished university. 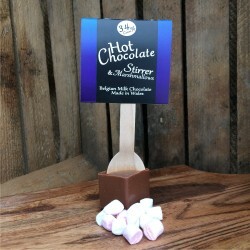 Their philosophy is to not become stuck by convention and this is a belief they have firmly stuck to, creating a range of luxury hot chocolates in many unique flavours. 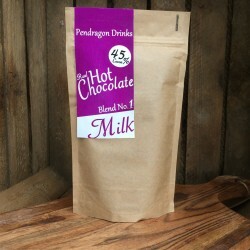 All their drinks make use of delicious real chocolate to give a rich and creamy flavour. 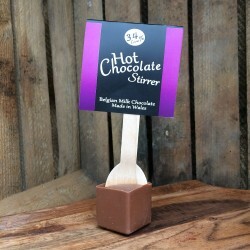 Plus, unlike many hot chocolate stirrers, they offer a range that is nut free so that those with allergies can enjoy sumptuous hot chocolate too.